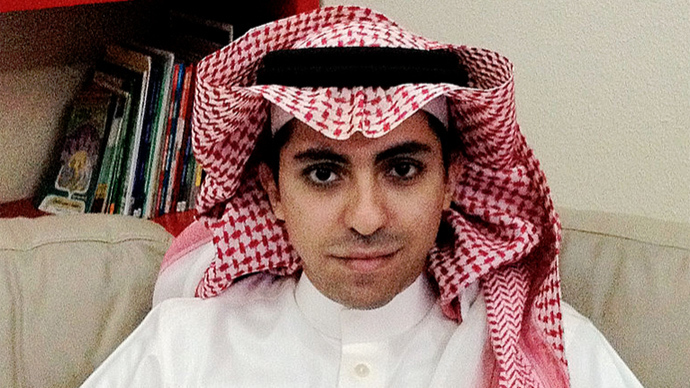 Raif Badawi, a Saudi blogger already sentenced to 10 years in prison and 1,000 lashes, is to undergo a retrial for apostasy. If found guilty, he will face the death penalty, his wife told The Independent. Ensaf Haidar, Badawi’s wife, said she heard from “official sources” that Saudi judges in the country’s criminal court want Badawi to have a retrial for apostasy. In 2013, a judge threw out a charge of apostasy against the 31-year-old liberal blogger after he proved to the court that he was a Muslim. The case against him included an allegation that he “liked” a Facebook page for Arab Christians. Badawi is already in prison after being sentenced to 10 years and 1,000 lashes for criticizing Saudi Arabian clerics in his liberal blog. He has so far been flogged once; repeated beatings have been postponed. The blogger's family and supporters had expressed hope that international pressure would result in Badawi's sentence being reduced.